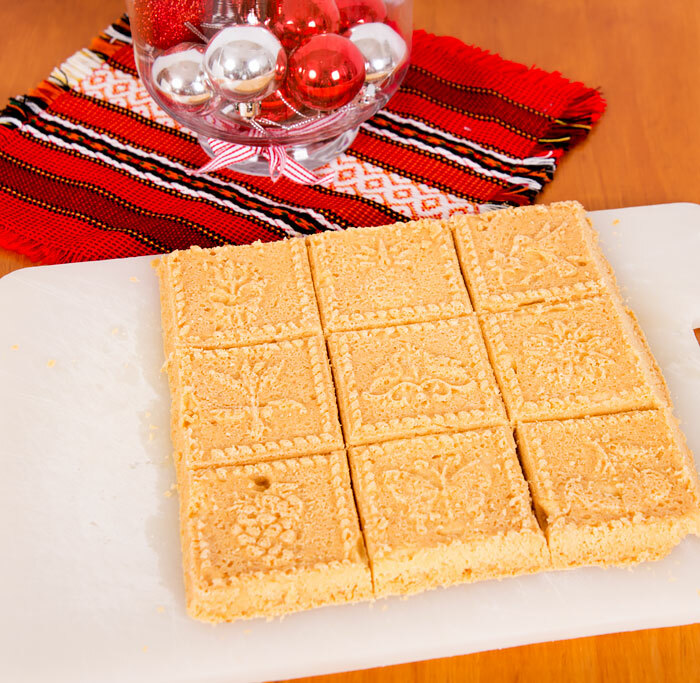 This shortbread takes 10 seconds to mix and 20 seconds to knead in a Thermomix and then into the oven at 160C/320F. Put all ingredients into the Thermomix and mix on speed 6 for 10 seconds. Lock the bowl and knead for 20 seconds. Put into a greased shortbread mould and bake at 160C/320F for 30-40 minutes. Remove from oven and run a knife around the edge and turn out onto a board.